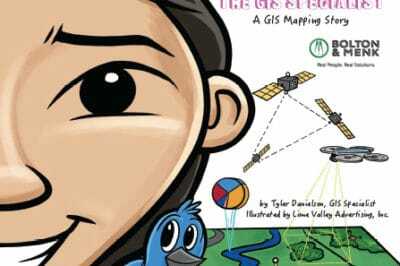 GIS has opened up the possibilities of geography majors to find a career in their discipline. Find out about other geography jobs that utilize geospatial skills. Rachel Quist writes about the opportunities for geography jobs in her article, Geography Careers. The fields of earth science geography, urban and regional planning, human geography, and military geography are all exciting areas to find geography jobs in. Matt’s About Geography site reviews some of the geography career options in Potential Jobs in Geography. A relatively new employment resources for jobs in geography, GIS and other related disciplines is the GeographyJobs.com web site. The home page of the site contains a growing list of countries that link to an employment gateway specific to the selected country. 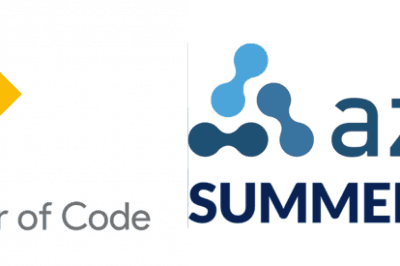 The site is free to browse for open positions but registration (also free) is required to sign up for job alerts, posting of resumes and to receive their newsletter. 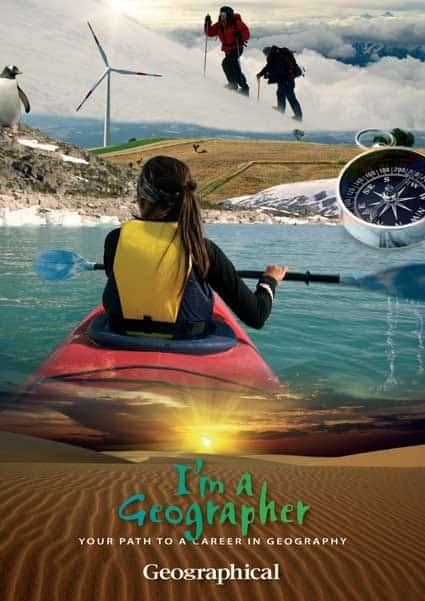 The Royal Geographical Society (RGS) has published a seven page PDF entitled, “I’m A Geographer: Your Path to a Career in Geography.” Created to help students in the United Kingdom consider studying University-level geography, the publication contains profiles of career geographers as well as a listing of the universities in the UK that offer geography. A companion publication is the “Going Places with Geography” PDF that describes the various fields in geography, available from the RGS career launch page.